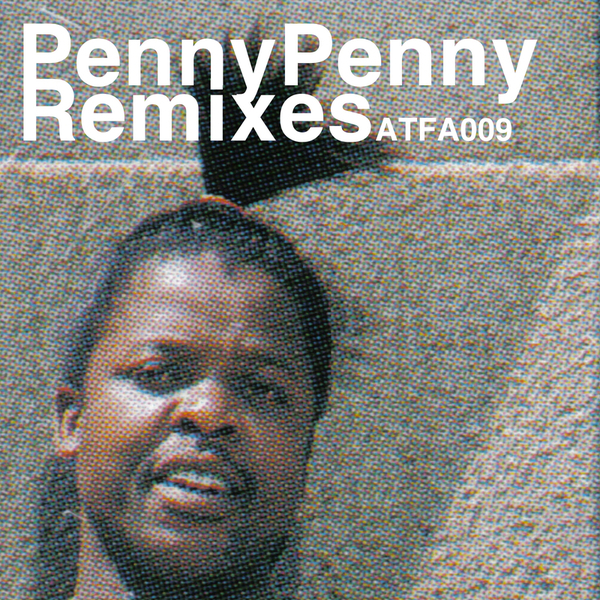 Irresistible Tsonga Disco House from Penny Penny circa 1994, backed with equally infectious remixes. Now 20 years old, 'Dance Khomela' works the slinkiest SA take on the US garage-house phenomenon that was burning up everywhere from New Jersey to Newcastle at the time. Taken from the amazing 'Shaka Bundu' reissue, it's now backed with the brooding bass and uptempo shake of DJ Moruti's 'Milandu Bhe', plus the inimitably tucked syncopation of Tshepang "Rambo" Ramoba's 'Aye Papa Penny', and the Black People Msanzi's remix of Ntsako's 'Xirilo'. Lot of names most people won't know here, but trust us they're all outstanding! Big TIP!